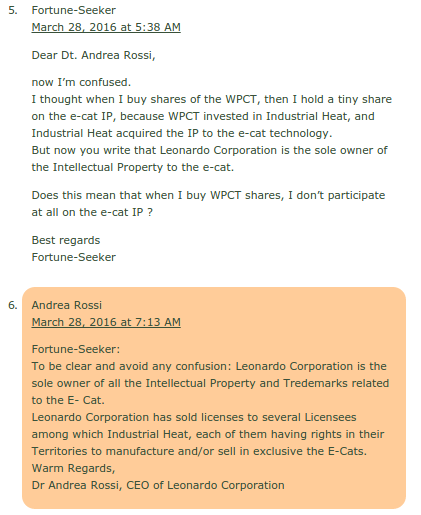 Are LeonardoCorp, IndustrialHeat and HydroFusion the only #LENR #ECAT Licensees Left? 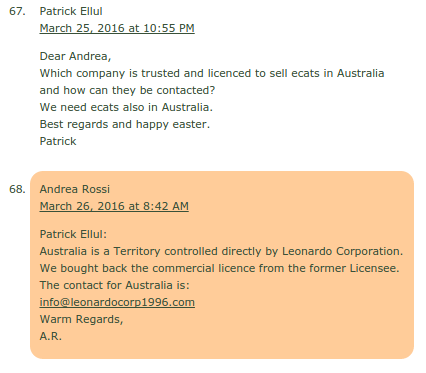 Reading Rossi comments the last couple of days indicates clearly that there is no longer any agreement between Lenorado Corp/Rossi and the different entities of Roger Green, even though he is still advertising E-Cats on a couple of different sites. Further down my licensee map is updated with this information. 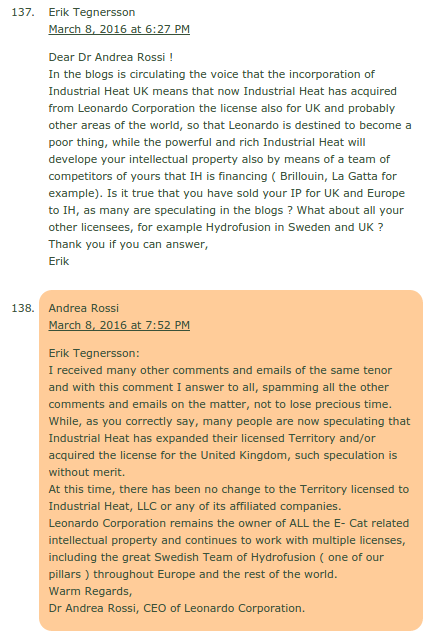 The only licensee except for Industrial Heat seems to be Hydro Fusion. This relationship seems very good though. 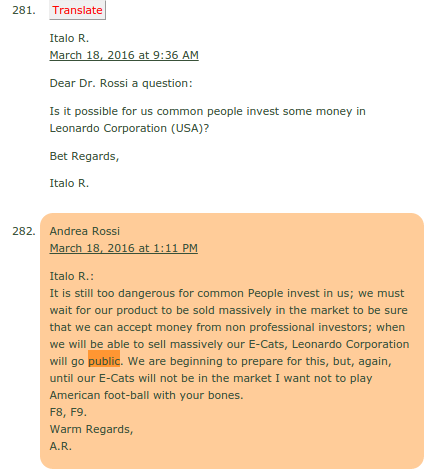 What I also find interesting is the hints on a Leonardo IPO that Rossi is making. 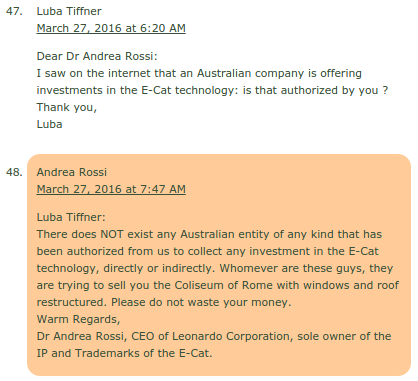 This is especially interesting together with the fact that Rossi is hinting of a factory in southern Sweden and that Hydro Fusion is responsible for the ECAT.COM website which have collected all pre-orders of both MW and home E-CATs. 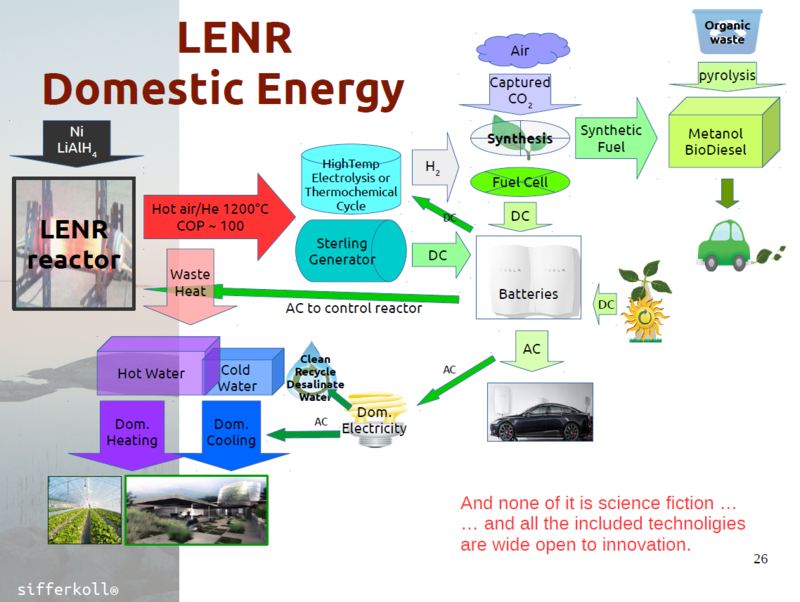 I actually believe LENR is too disruptive for the politicians and present stakeholders to be implemented in a top-down approach. 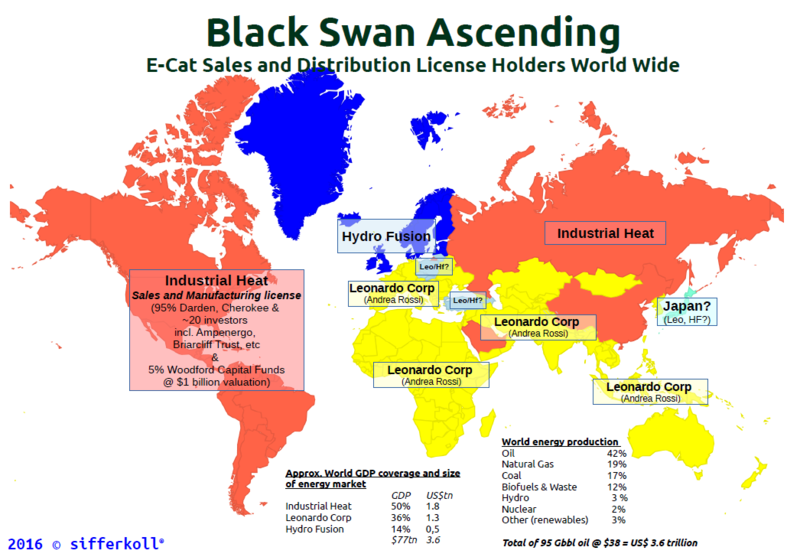 Since it is a energy revolution it will be implemented bottom-up by those who gain the most. This mainly includes countries dependent on energy import (eastern europe, Ukraine, large parts of Asia) and countries with governments less influenced by established geopolitical interests (Banks, politicians, NGOs and corps – mainly US based). 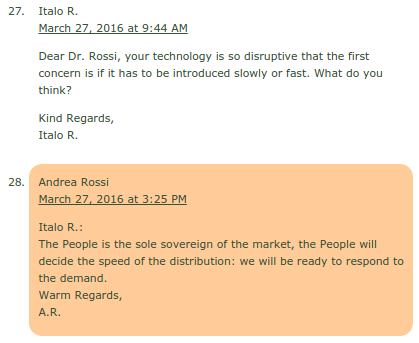 Obviously Rossi understands this completely … It is only way it can be done.